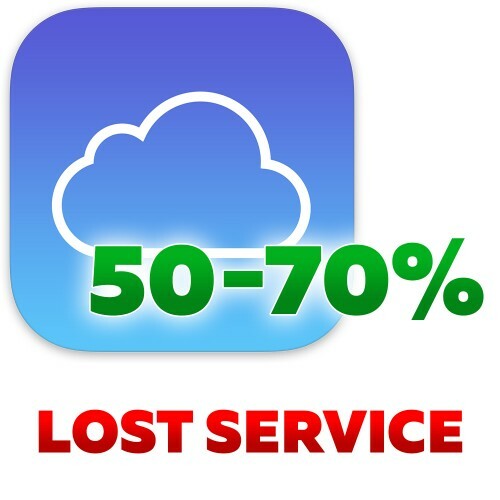 This is ICloud Unlock (Remove Apple ID) service for IPhone in Lost & Stolen mode. 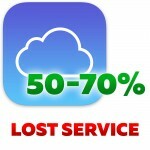 This service supports all IPhone with Owner massage. Without owner message need use other service on our web site.